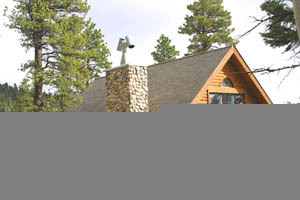 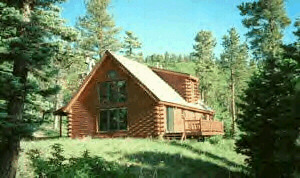 Beautiful Mountain Cabin located in the Sangre de Cristo Mountains just a short drive from Colorado Springs, CO. 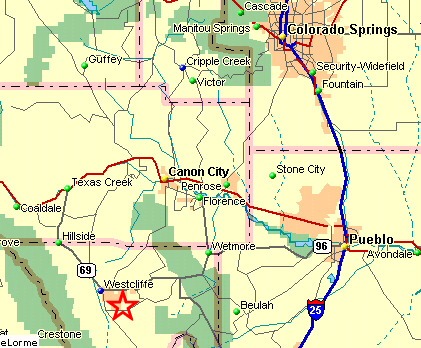 The Warner/Pines Cabin is near the town of Westcliffe (marked with a star) and about 75 miles (90 minutes) SW of Colorado Springs. 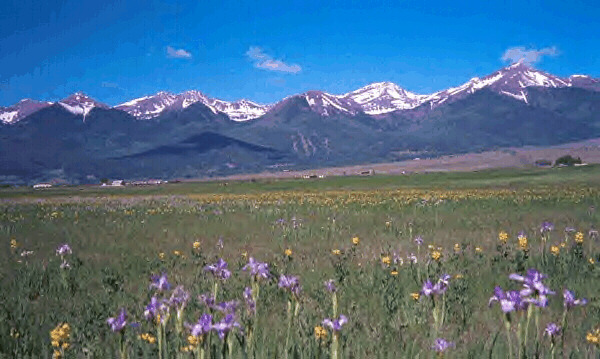 This page maintained by Owner and last updated 9 July 2016.